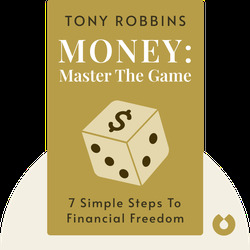 Do you want to master money, and make it work for you? 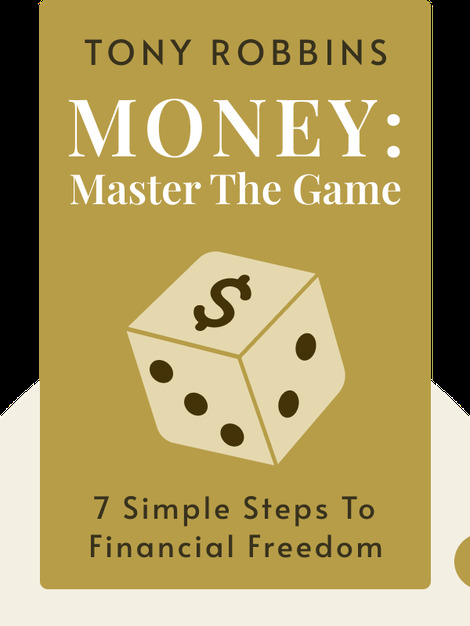 In this book you’ll discover the steps you need to take to achieve real financial freedom. Whether you're just starting your career or moving toward retirement, MONEY offers sound advice from seasoned professionals on saving and investing so you can live the life you want. Tony Robbins is a bestselling author, entrepreneur and consultant. He's coached many influential personalities, including presidents, CEOs and celebrities, on business and financial strategies.